Need a Guiding Hand to Show you the Way toward Superior Quality Websites? Let Us Help You. 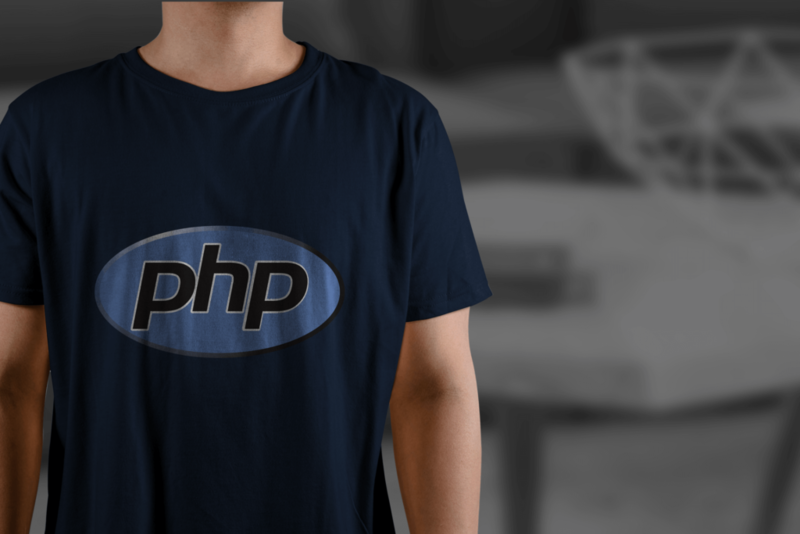 Want to know your way around the narrow and intricate uses of the PHP framework? Would you want to work with trusted and experienced ASP.NET server-side programming professionals? Looking for amazing and efficiently developed websites made using Drupal’s vast feature-base? Want to design an e-commerce platform that provides users with the experience of a lifetime? Want to give superpowers to your e-commerce using OpenCart?